Absolutely gorgeous oak aromas which seems a bit odd on a 13 year old wine and I don’t mean this is over-oaked. It’s a very nice clean clear table claret food friendly refreshing. The anti-thesis of many modern new world cabernets. 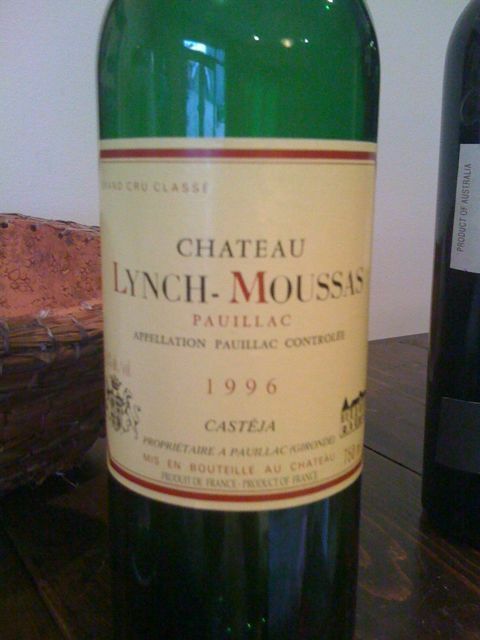 It’s rich and savoury with a strong vegetal seam (very 1996) but not hard.